Long known as the “what you are” factor, biometrics are playing an increasingly important role in access control and identity management. 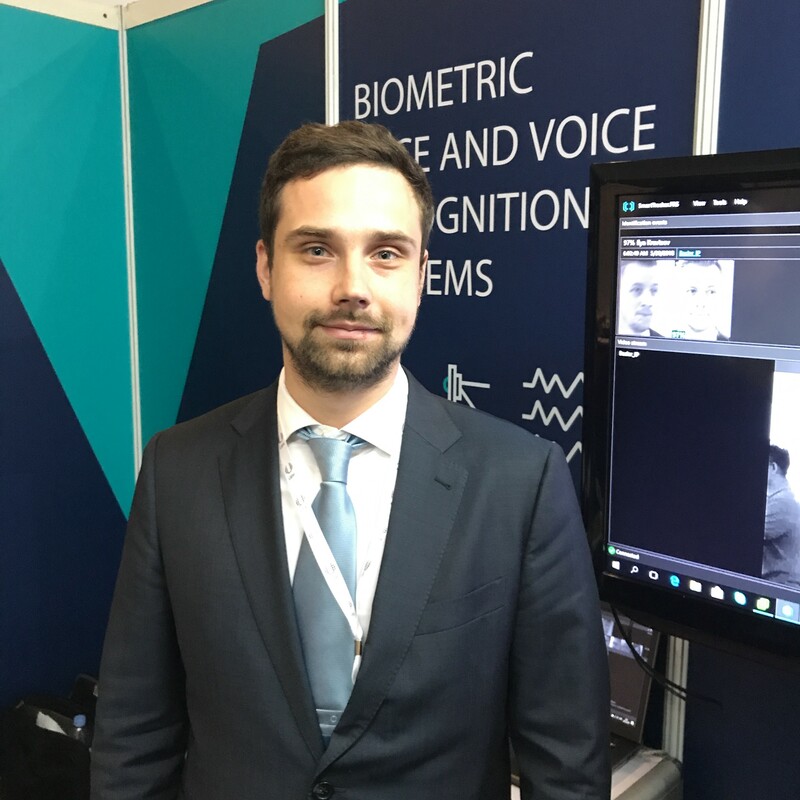 Some solutions such as fingerprint and facial recognition are already familiar. Yet more and more, biometrics other than those, for example voice, have become an important authenticator, too. Russia-based Speech Technology Center (STC), for example, makes voice recognition engines, which can come in handy for users who can’t be physically present at a place to sign something or make transactions. “With voice prints, they can do it from a distance. It can be suitable for governmental institutions as well as insurance companies, car rental companies, medicine services and hospitals,” said Simon Volchkov with International Sales Division of STC.